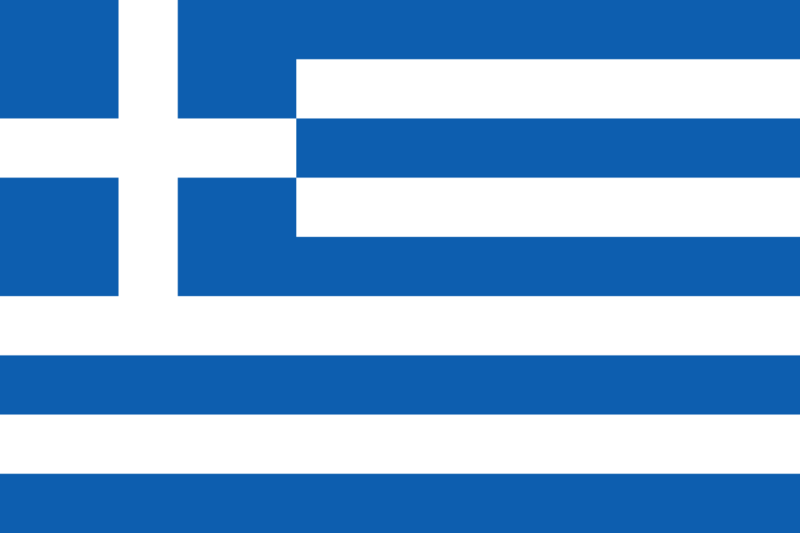 GGreek or Hellenic is an independent branch of the Indo-European family of languages, native to the southern Balkans, the Aegean Islands, western Asia Minor, parts of northern and Eastern Anatolia and the South Caucasus, southern Italy, Albania and Cyprus. It has the longest documented history of any single clearly-defined Indo-European language, spanning 34 centuries of written records. Its writing system has been the Greek alphabet for the majority of its history; other systems, such as Linear B and the Cypriot syllabary, were used previously. The alphabet arose from the Phoenician script and was in turn the basis of the Latin, Cyrillic, Armenian, Coptic, Gothic and many other writing systems. During classical antiquity, Greek was a widely spoken lingua franca in the Mediterranean world and beyond. It would eventually become the official parlance of the Byzantine Empire and develop into Medieval Greek. In its modern form, the Greek language is the official language in two countries, Greece and Cyprus, a recognised minority language in seven other countries, and is one of the 24 official languages of the European Union. The language is spoken by at least 13 million people today in Greece, Cyprus, Italy, Albania, some parts of the Balkans, and the Greek diaspora. Let’s take, for example, technical translations in Greek. All the projects are coordinated by one of the senior company founders, whose competencies are based on technical knowledge, together with a linguistic expert and a Project manager with years of experience in the field of translations. All translations from English into Greek or from Greek to English are done by professional translators. Depending on your requirements, the translations are subsequently verified by a specialist reviewer in the repsective field of expertise. As for medical translations in/from Greek, these translation projects are coordinated by the main founder of the company, whose know-how comes from in-depth medical knowledge, along with a linguist expert and a Project Manager with experience in translations in the medical field. Legal translations in/from Greek are coordinated by a licensed lawyer, together with a linguist expert and a Project Manager with a lot of experience in this area.